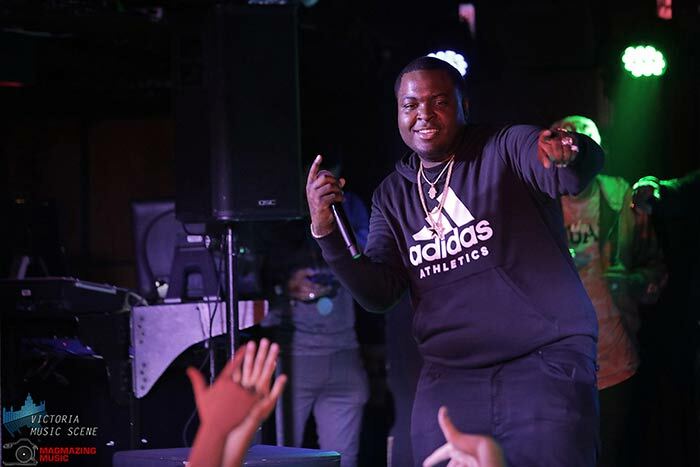 Pearl Entertainment presented Sean Kingston with Peter Jackson and Kay Bandz live at Distrikt Nightclub Thursday November 23, 2017. Magmazing Music took photos. To view our full gallery at the Victoria Music Scene Facebook Page, click here. 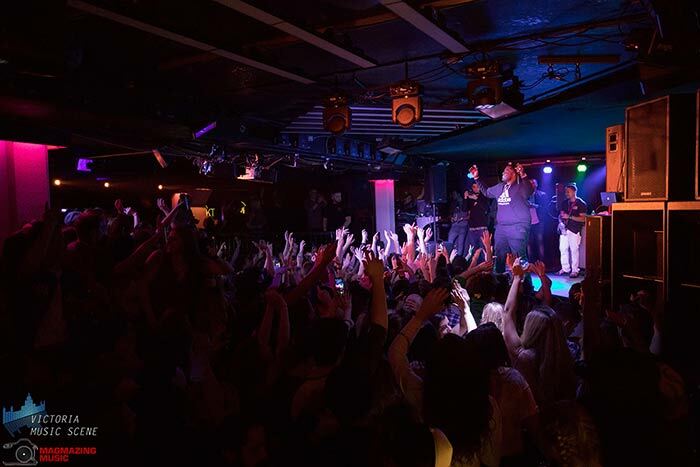 It was a packed sold out crowd at Distrikt Nightclub full of mostly millenials that were probably barely teenagers when Sean Kingston‘s debut hit ‘Beautiful Girls‘ went number one in 32 countries. 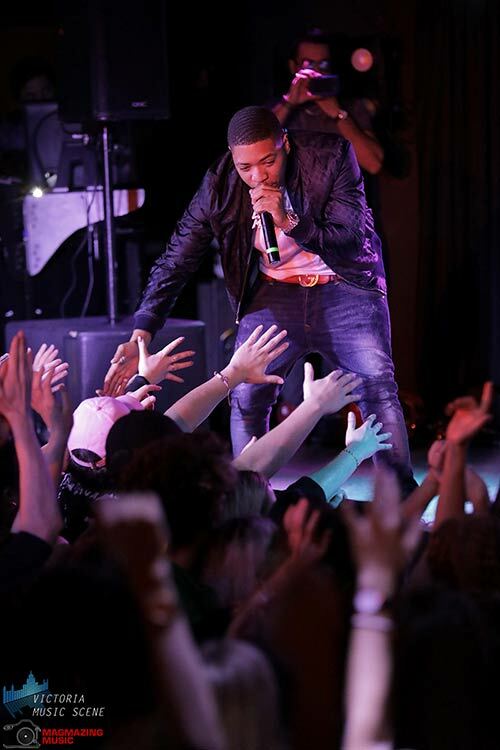 Kingston told the crowd that he was just 17 when he wrote that song before opening with an acapella verse that the crowd sang along to. 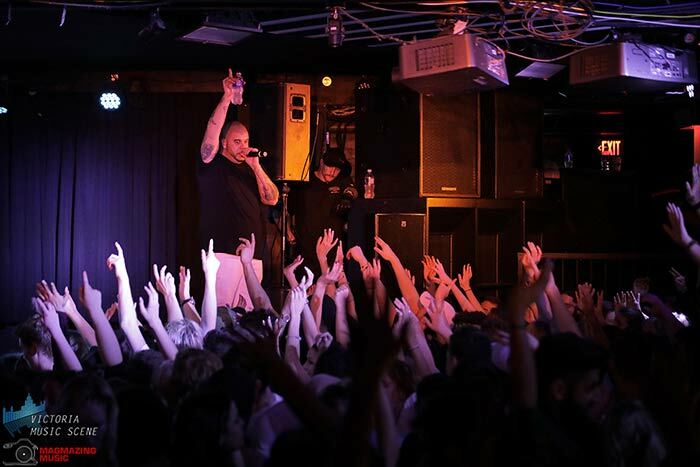 His 45 minute set spanned from his hits over the last ten years, his collaborations with other famous artists and new music that the crowd ate up. 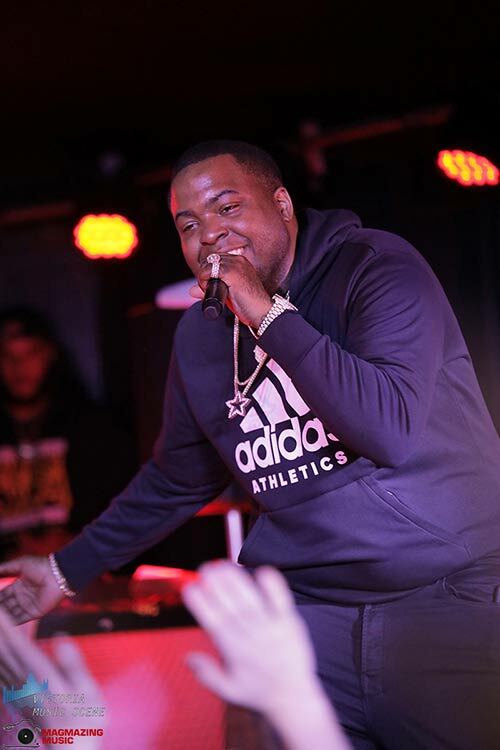 Towards the end of his set, Kingston brought out Montreal rapper Kay Bandz who is signed to Kingston’s record label to perform his track ‘Bando‘. As someone who was unfamiliar with Kay Bandz it was a bit of a challenge to figure out his name or find him online since when he told the crowd to take out their phones and search his Instagram handle he didn’t spell it. Did he say “K Benz”? “K Banz”? 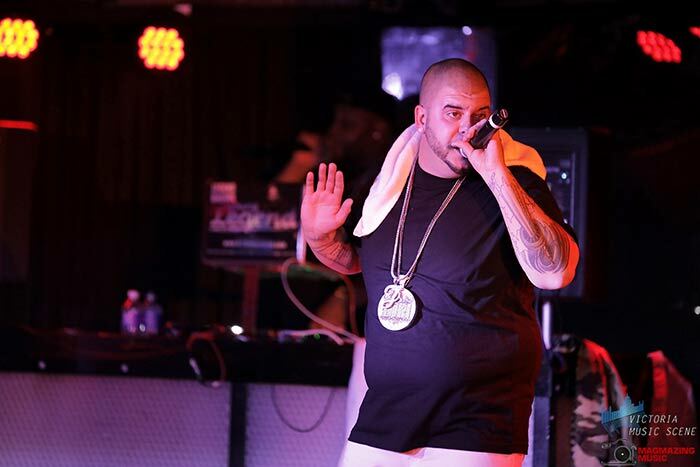 Oh, “Kay Bandz”… It’s really hard to hear enunciation in a loud nightclub and the mic is millimeters from your lips. 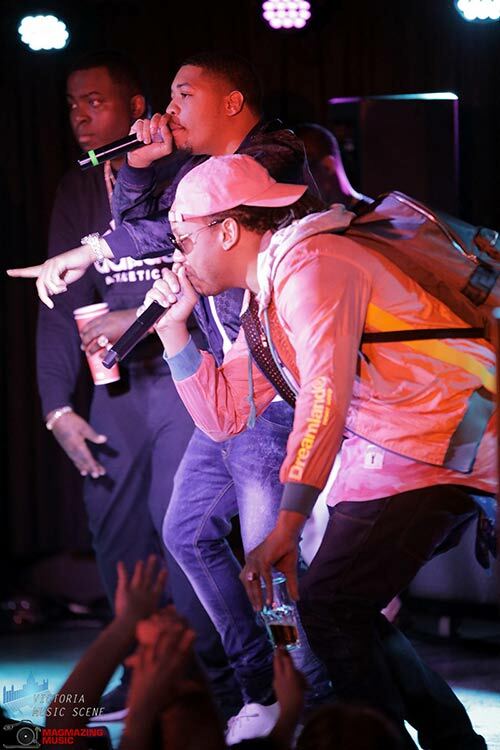 The official opener of the show was Ajax, Ontario’s Peter Jackson with DJ Young Legend who had an already packed nightclub dancing and waving their hands in the air before it was even midnight. Ali and 3OfaKind also performed, but we were unable to be there for their sets.